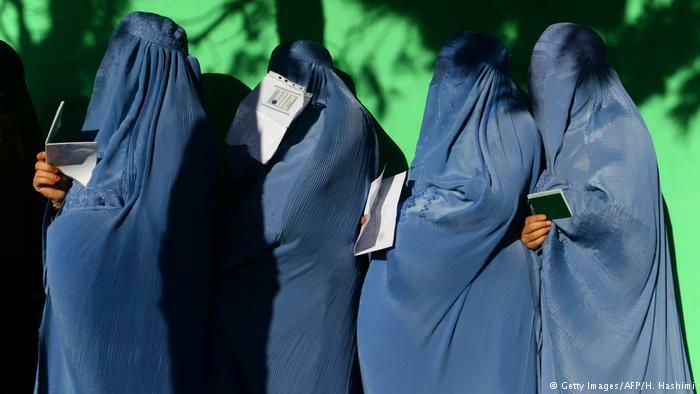 Womens rights and gender equality are in focus in Afghanistan after Kabul University introduced a new course aimed at improving the position of women in Afghan society. 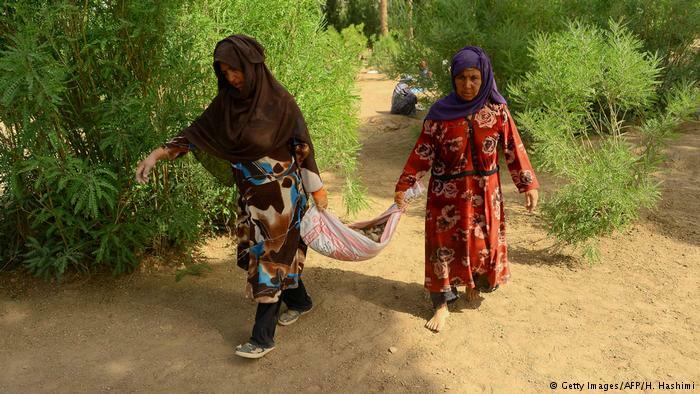 The country has seen some of the most brutal assaults against women. Now more and more people have been fighting for more rights for women: to enable them to study, to work and to move freely in public. See more here! 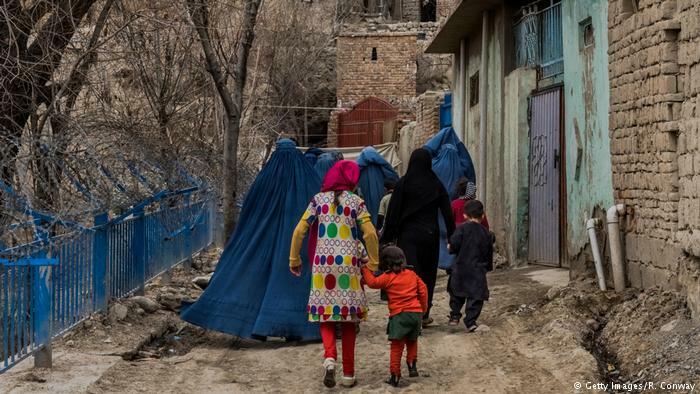 The first women settled on this stony slope outside Kabul in the 1990s hoping to escape the stigma those like them are forced to endure. 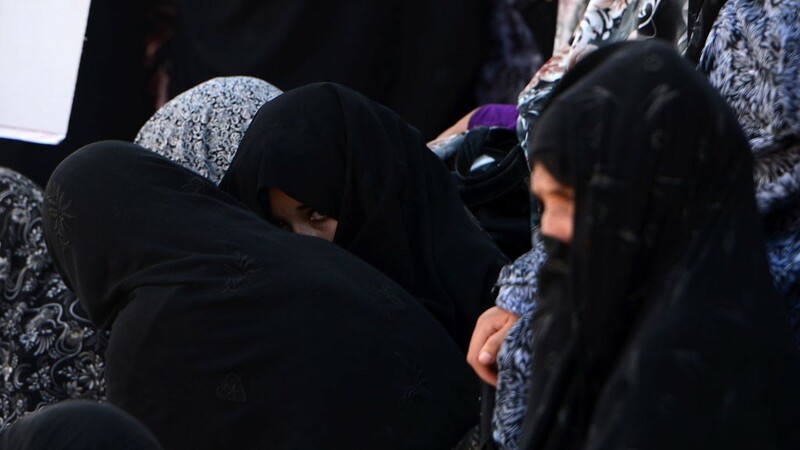 Today it is known as Afghanistan's 'hill of widows', home to a cluster of women who have eked out independence in a society that shuns and condemns them as immoral.